Justin Timberlake Archive - DreamWorks Trolls SoundTrack: Sept 23rd! You are here: Home / News / DreamWorks Trolls SoundTrack: Sept 23rd! DreamWorks Trolls SoundTrack: Sept 23rd! Save the date! The soundtrack for the film Trolls - which JT executive produced - is out on RCA Records on September 23rd, just before the film is released in November! We've got some of the details below! Timberlake will oversee all creative direction for the film’s music as well as perform multiple songs on the soundtrack. 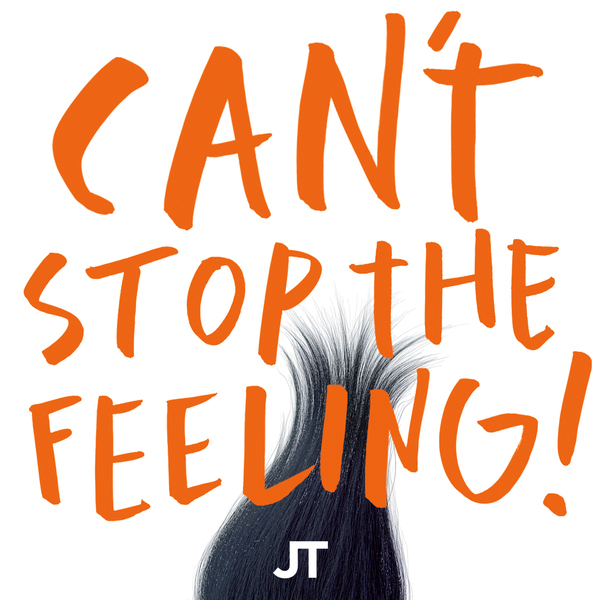 The soundtrack will feature 3 additional original tracks written by Timberlake specifically for the film and performed by himself and other top artists. In addition, Anna Kendrick, James Corden, Icona Pop, Zooey Deschanel and Christopher Mintz-Plasse will perform covers of hit songs from the past few decades. Timberlake and Kendrick will also cover the 1986 hit “True Colors” in a special performance that will also appear in the film. Stay tuned for more info here. Excited!? Let's us know, using the hashtag #DreamWorksTrolls. Ever since I heard the Time after Time cover at Comic-con I have searched for a version as beautiful as this one. As good as the video from Cannes is I can't wait to hear this again on a great sound system. Respect to Cyndi but this version was sublime. ( and I had to look up who Justin Timberlake was so its not bias).